Saturday, November 28, 2015 marks the 5th anniversary of Small Business Saturday® – a day to celebrate and support small businesses and all they do for their communities. Quickly becoming the busiest day for local shop owners, this year’s Small Business Saturday® could exceed $14 billion! 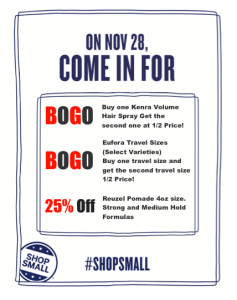 In addition to the gift sets and other limited-time specials there is an extra incentive for you to shop at Shear Artistry this year. 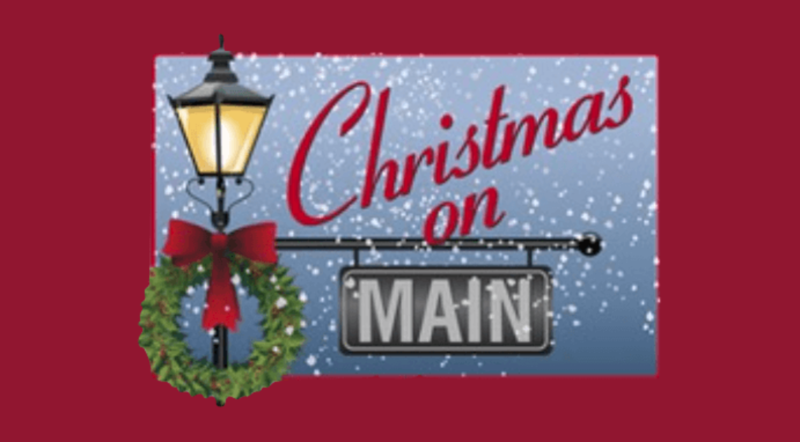 After your purchase, let us take your photo holding our Shop Small sign (not pictured) and you can enter to win prizes from the Lancaster Chamber of Commerce and Industry! 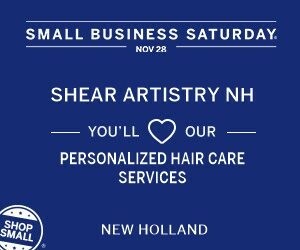 Join the Small Business Association and organizations across the country in supporting your local small business by shopping at Shear Artistry.